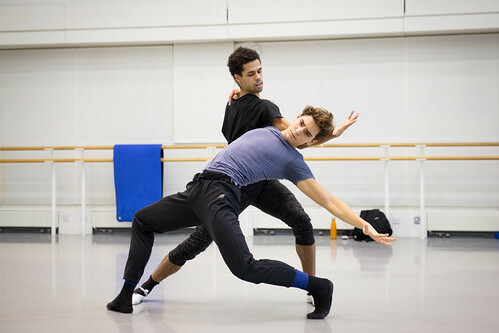 English dancer and choreographer Alexander Whitley was a Choreographic Affiliate of The Royal Ballet for the 2013/14 Season. 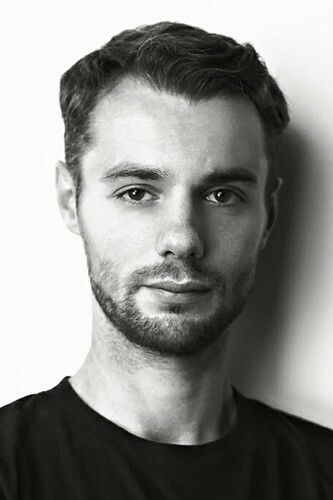 He is a New Wave Associate with Sadler’s Wells Theatre and holds an Associate Company position with Rambert. 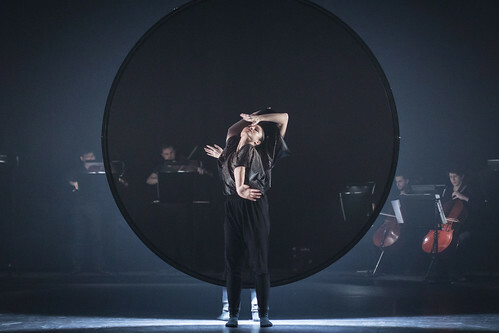 He has created two works for The Royal Ballet’s Draft Works (All that is solid melts into air, 2013, and Entropy, 2011) and commissions for ROH2’s Summer Collection (2009) and Exposure Dance (2012). In the Linbury Studio Theatre he created The Measures Taken for his company of five dancers and The Murmuring for Balletboyz. 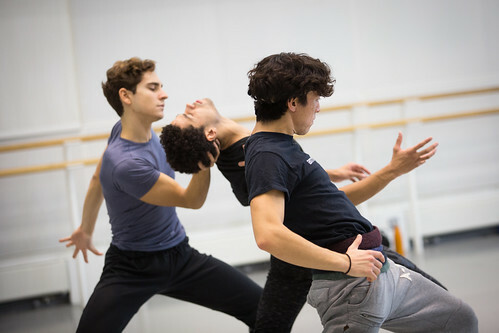 In the 2017/18 Season he creates a new work for his company in the Clore Studio Upstairs. Whitley was born in Penrith and trained at The Royal Ballet School. 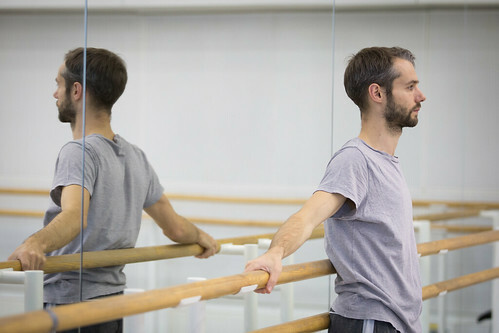 He danced with Birmingham Royal Ballet 2000–04 and Rambert 2004–10, where he worked with choreographers including Karole Armitage, Mark Baldwin, Rafael Bonachela, Christopher Bruce, Michael Clark, Siobhan Davies, Javier De Frutos, Itzik Galili, Emanuel Gat and Garry Stewart. He was a guest artist for the Michael Clark Company’s New York tour (2008) and a member of Sydney Dance Company before dancing with Wayne McGregor | Random Dance 2010–13. 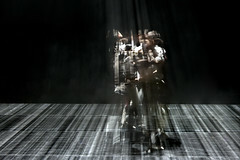 Choreographic commissions include 8 Minutes for Sadler’s Wells and for ArtsCross Taipei. 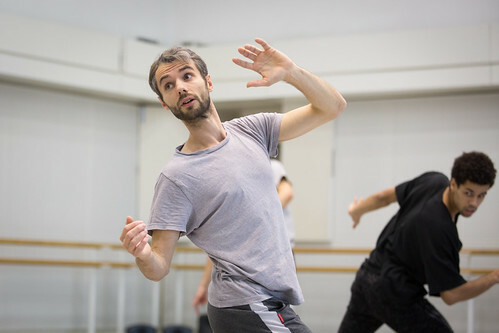 He regularly participates in Sadler’s Wells’ Summer University choreographic course with Jonathan Burrows. 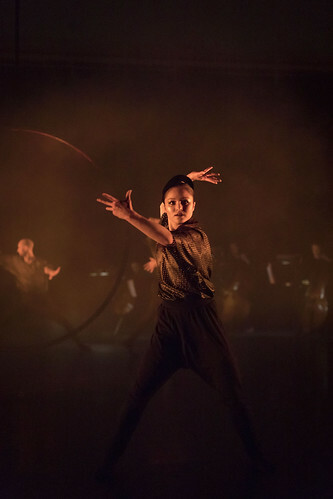 Whitley has twice been nominated in the Critics’ Circle National Dance Awards, was shortlisted for the Arts Foundation choreographic fellowship in 2011 and nominated as a Breakthrough Artist in the 2014 Sky Arts South Bank Awards. Film work includes a Discovery Channel film directed by Tim Meara and a short film with DuckEye. 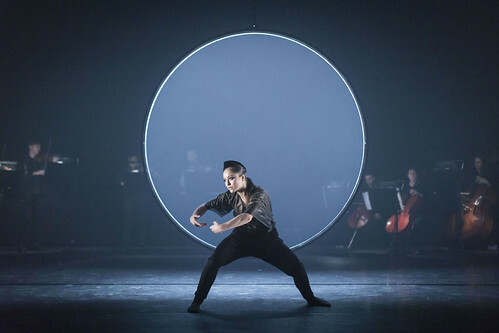 The choreographer's new programme stars Eric Underwood, Melissa Hamilton and Marcelino Sambé of The Royal Ballet. 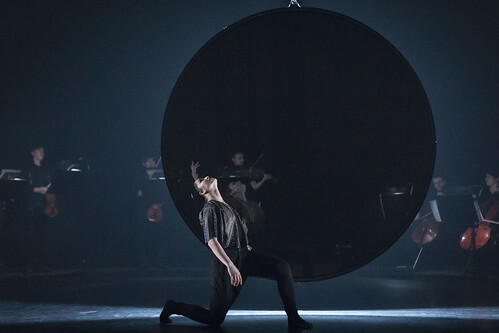 First Artist Nathalie Harrison on swapping performing for choreographing. 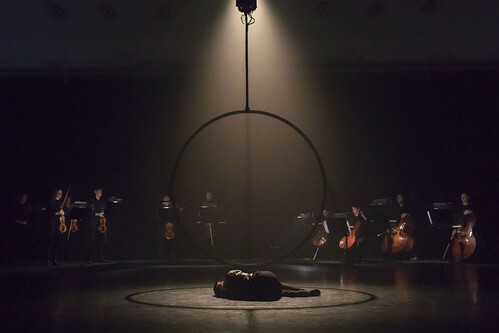 Helpful links and information on booking for forthcoming performances. Tia Hockey in Noumena, Alexander Whitley Company. 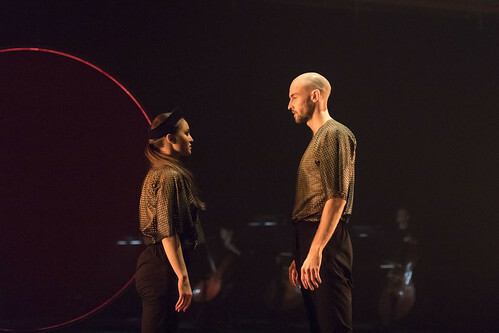 Tia Hockey and David Ledger in Noumena, Alexander Whitley Company. 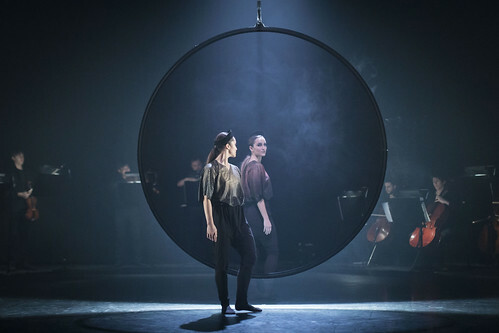 Tia Hockey and Caitlin Taylor in Noumena, Alexander Whitley Company.